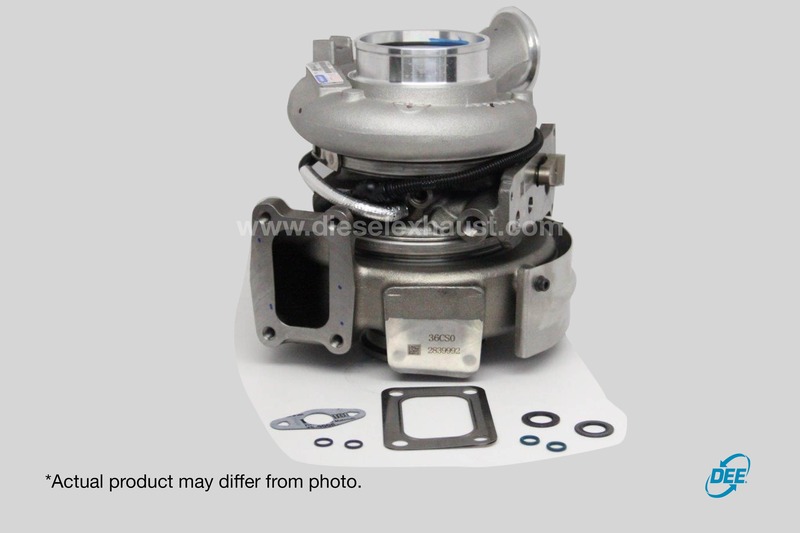 This is a new Factory OEM short (no actuator) turbocharger. It is both CARB and EPA compliant. 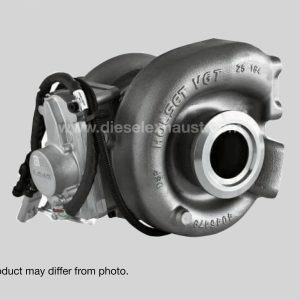 The turbo model number is HE300VG or HE351Ve. 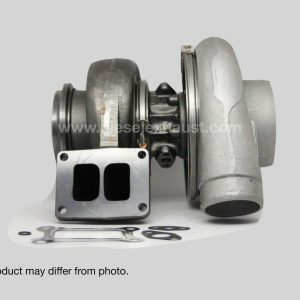 It fits a Cummins engine model ISB engine. Also, compatible with these item numbers: 2837009, 2837014, 2837015, 2837016, 2837017, 2837044, 2838141, 2838143, 2840708, 2840709, 2840710, 2840711, 2840712, 2840713, 2840714, 2840715, 2881702, 2881707, 2881708, 3771664, 3771709, 3771710, 3771711, 3771712, 3771713, 3786222, 3786223, 3791731, 3791736, 3791741, 3791742, 3791754, 3791755, 3791756, 3791757, 3791758, 5325927, 5325936, 5325937, 5325938, 5325939, 5325940.